Take a Pottery Picnic home with you. 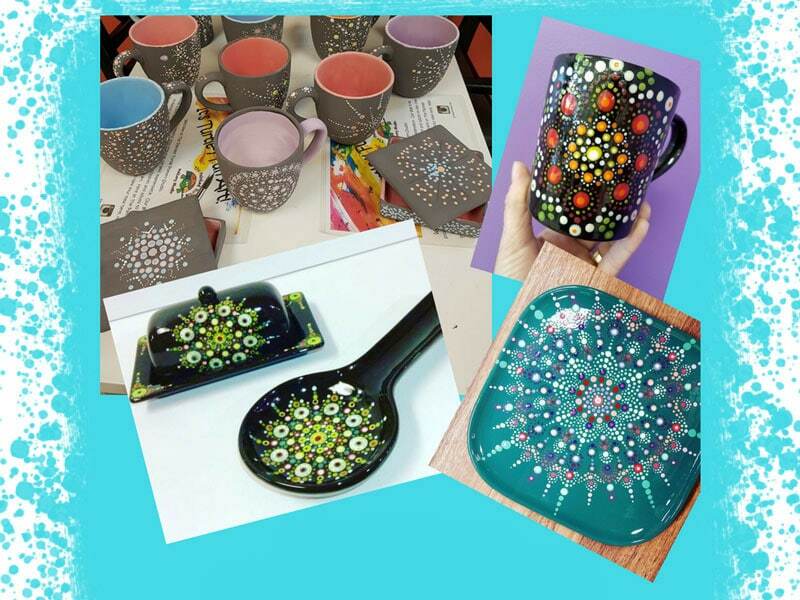 Now you don’t have to leave home to have an Art! Attack. Stop by Art! 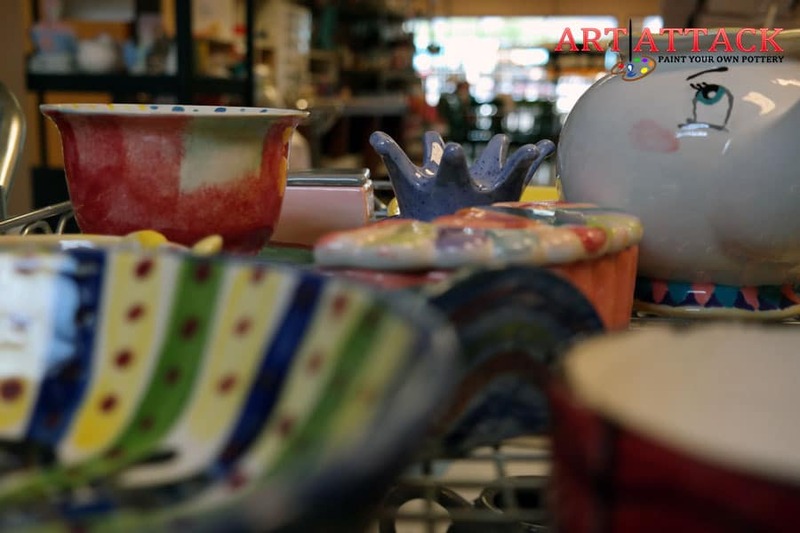 Attack to purchase your pottery and paint colors. We sell all the products you will need to complete your project at home: small bottles of our paint, brushes, etc. We will also provide you with a “how to” flyer to answer any questions you may have. 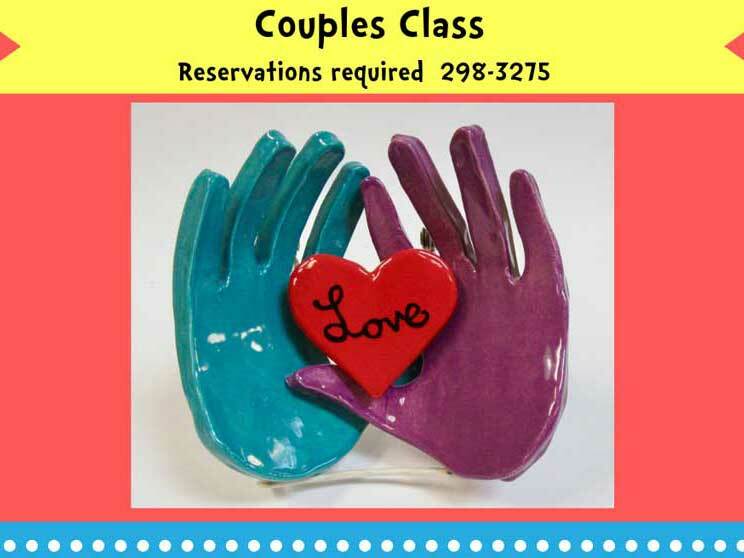 A glaze & fire fee of $6.00 per piece(s) will be charged at the time of purchase. Spend time with your family & friends. Enjoy painting at your leisure. Once you have completed your masterpiece, just bring them back to Art! Attack for glazing and firing. Your pottery pieces will be ready for pickup in 3-5 days.